Adam Mares hosts the daily podcast Locked on Nuggets part of the Locked on Podcast Network. 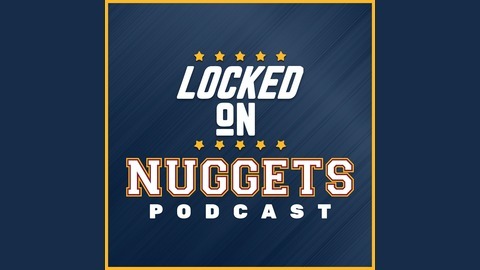 Adam delves deep into the Nuggets and the NBA with his unequaled connections. #nuggets #denver #nba. Locked on Denver Nuggets - 4.22 - After a much-needed lineup change, the Denver Nuggets appear to be back! In this upbeat episode, I share my notes on Denver's potentially season-altering win over the San Antonio Spurs in game 4. Torrey Craig shined like a crazy diamond in his playoff debut as a starter, Jamal Murray played an ideal bounce back game, and Nikola Jokic looked like the most dominant version of himself. I also discuss Michael Malone's decision to wait until game 4 to make a lineup change, Will Barton's postgame comments, and why Gary Harris had one of the most impressive 8-point games possible. At the end, I hand out grades for every key contributor on the roster. 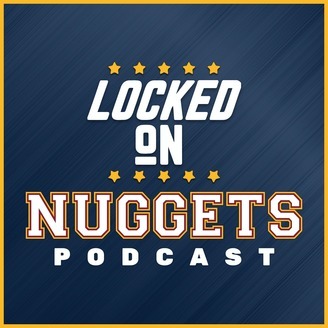 Locked on Denver Nuggets - 4.18 - Scouting games one and two with Steve Jones Jr.